It's Mardi Gras time. 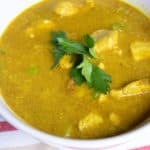 Here's one delicious way to get festive during Mardi Gras season. 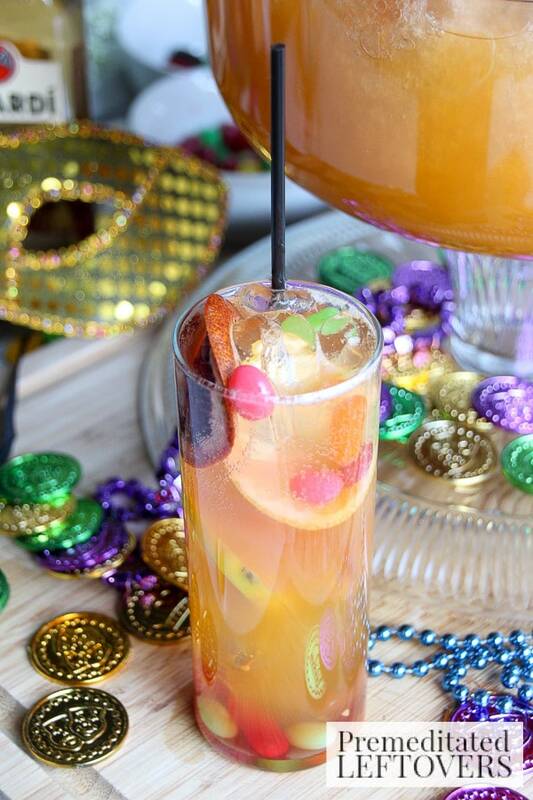 Try our Mardi Grad Festive Punch, mixed with a King Cake Soda Ice Ring, rum and more. 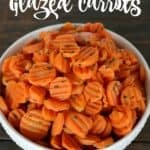 I'm also sharing a virgin festive punch recipe! Cheers! 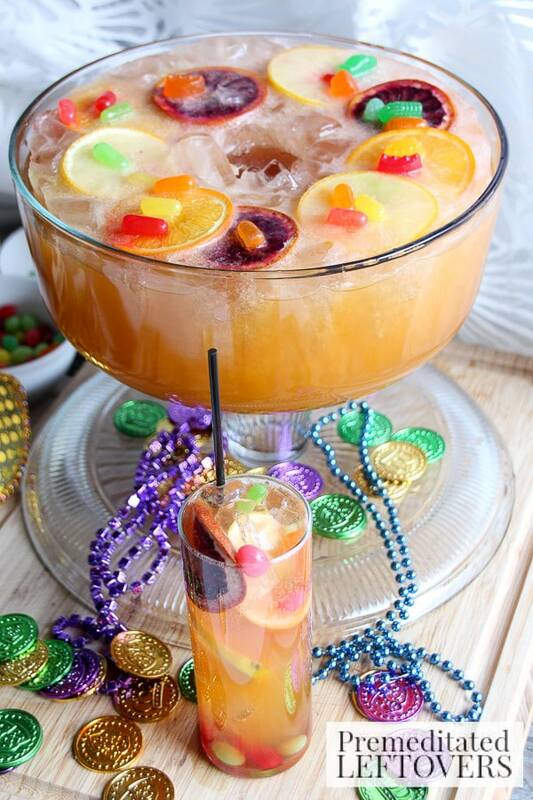 I think you deserve a wonderfully delicious Mardi Gras Festive Punch in your punch bowl for your next Mardi Gras shindig! Really, I do! 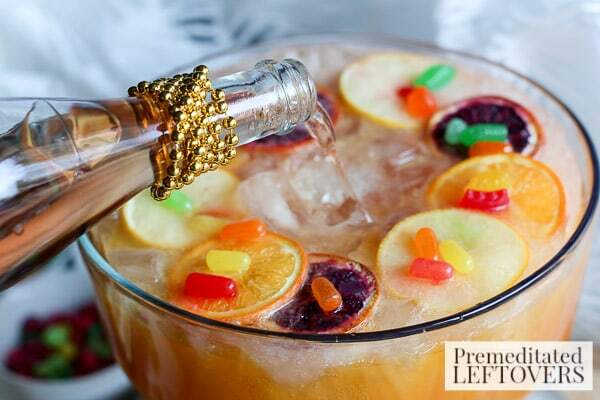 And our punch so delicious! Why? Well, I will tell you why. For one it is loosely based on the classic Hurricane cocktail created by New Orleans' very own Pat O'Brien! 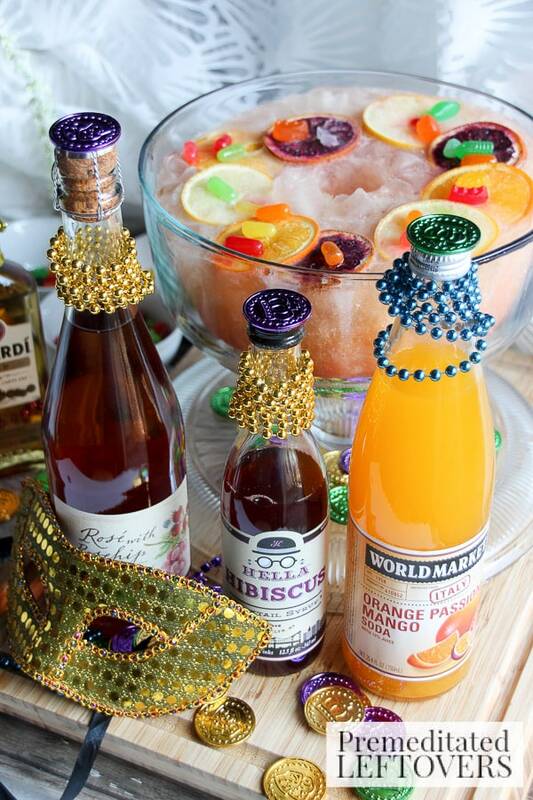 So, this isn't just another pretty-faced drink, our punch ties into the whole tradition of Mardi Gras and all of it's interesting and cool traditions. 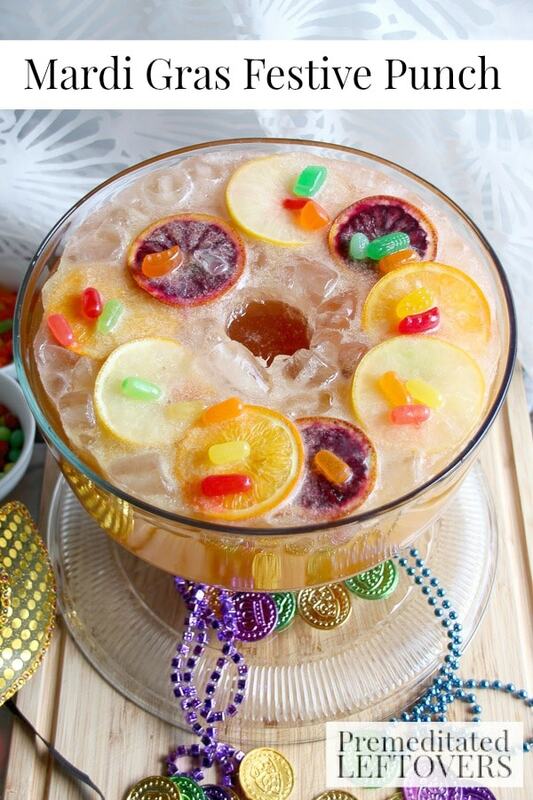 Also, are Mardi Gras Festive Punch is built around our Mardi Gras King Cake Soda Ice Ring. Yup, we kinda started this punch in a sorta reverse order. First, we made the ice ring then we made the punch because our festive ice ring is a major part of the ingredients! We have a lil' secret; our ice ring is made with King Cake Soda! 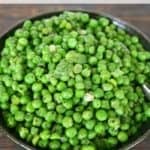 So, as it melts, it compliments the other ingredients into of watering them down. Our punch is made with Orange Passion Mango soda and Rosé with Rosehips Sparkling Juice it's non-alcoholic and if you want to keep it that way then stop right here. But if you want to make an adult version of our Mardi Gras punch then all you have to do is add a cup of dark rum and a cup of light rum. 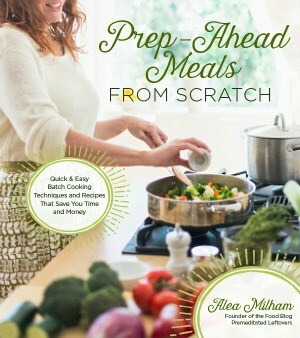 Give everything a good stir and let the good times roll! 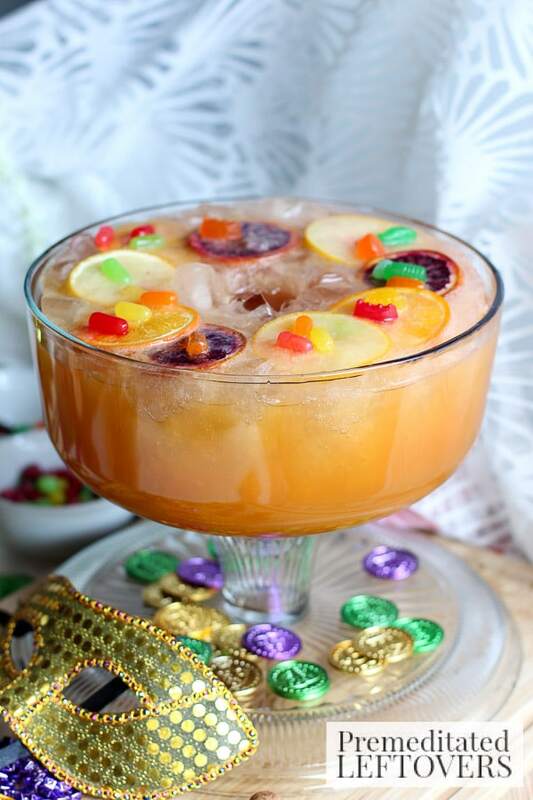 Add prepared Mardi Gras King Cake Soda Ice Ring into a large punch bowl. Pour one bottle of Orange Passion Mango soda, and one bottle of Rosé with Rosehips Sparkling Juice (non-alcoholic). Add hibiscus syrup, dark and white rum. Give the punch a gentle stir. 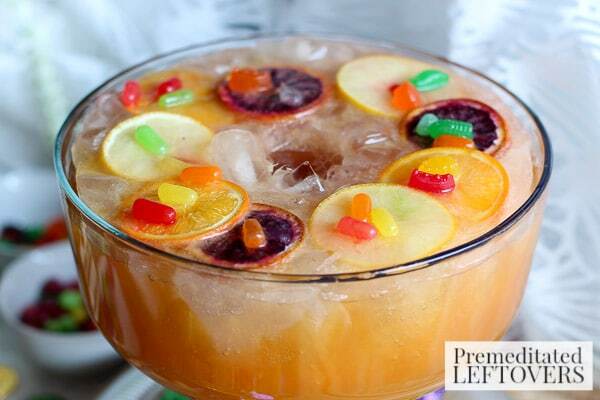 **If making the adult Mardi Gras Festive Punch, add 1 cup Dark Rum and 1 cup White Rum and stir. You can garnish drinks with sliced fruit and candy if you wish. Add one cup of dark rum and 1 cup of white rum to make the adult recipe. Give the punch and gentle stir.